Snap Off Cutter Paper Knife. 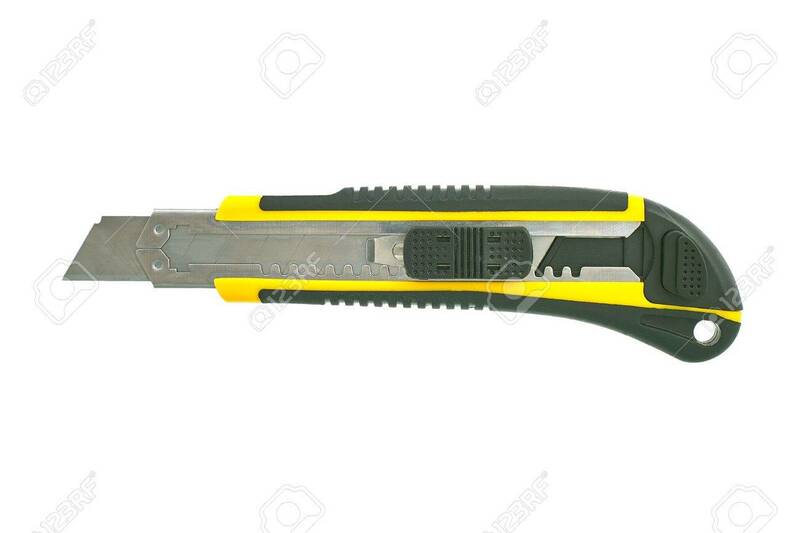 Yellow Box Cutter With Removable.. Stock Photo, Picture And Royalty Free Image. Image 7601343.